As a key economic driver in BC, the real estate market is happily humming along in our fair city. There was a 14.5% increase in residential property sales this September; 3,345 compared to the 2,922 sales reported in September 2014. This is only a slight 0.5% decrease to August 2015 sales. 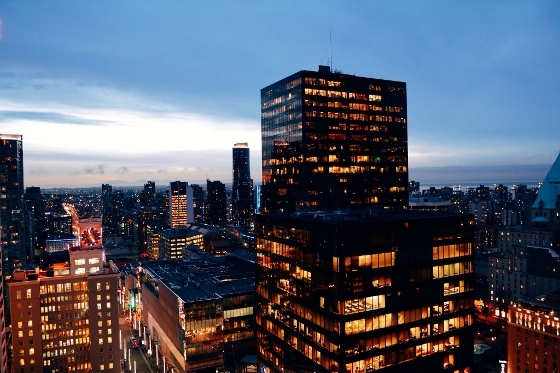 Let’s review the Real Estate Board of Greater Vancouver’s September Stats as a big picture. Knowing where your homes stands in the grand scheme of Vancouver’s market will help you prepare to sell it, or know what’s a good buy and what isn’t. September sales were 32.9% above the 10-year average, even though the total number of properties for sale listed on MLS® was 27% less than September 2014, and .8% less than August 2015. Fall continues to favour home sellers across Metro Vancouver’s housing market! Call us at 604-657-7936 to make an appointment so we can help you on your journey. For the full September Stats details, visit REBGV.